Even with standard hard drive sizes increasing exponentially over the years, storage space can still be hard to come by on our PCs. This is especially true if you have a lot of larger files like movies and video games among your personal bits and bytes. If you've upgraded to a new version of Windows at some point, then a significant portion of your previous operating system's files are likely still sitting on your hard drive in a folder named Windows.old. Deleting these files can free up some precious space. Do not delete the Windows.old folder if you believe there's a chance that you may want to revert back to the previous operating system in the future. Follow the steps below to delete Windows.old in Windows 10, 8 or 7. Click on the Disk Cleanup option, if necessary. The Disk Cleanup application should now appear, overlaying your desktop. Click the Clean up system files button. There will be a brief delay at this point, as Disk Cleanup analyzes your hard drive and calculates how much space it might be able to clear up. The length of this delay will vary based on the size of your drive and the amount of files currently stored on it. Once scanning and analysis is complete, the main Disk Cleanup window will re-appear with new options listed in the Files to delete: section. Locate the option labeled Previous Windows installation(s). This might be labeled Older versions of Windows instead, depending on your operating system. Place a check mark next to this option by clicking on its accompanying check box once. Remove the check marks next to other items in the list, unless you want to remove those from your hard drive as well. 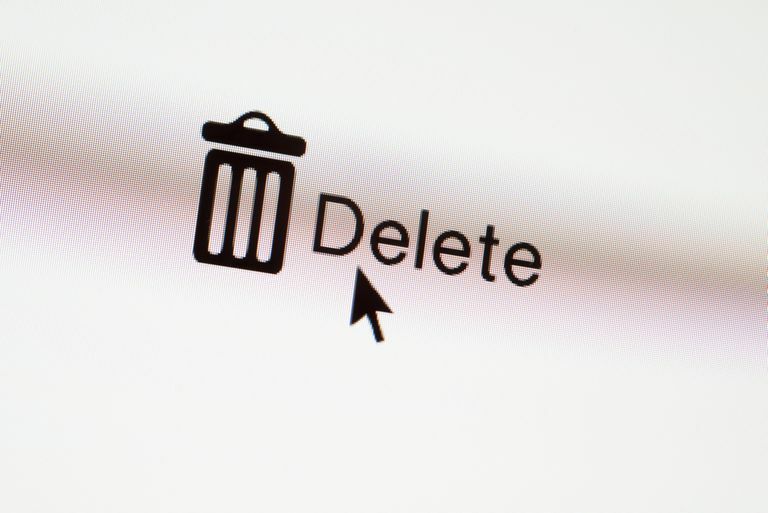 Click on the OK button to initiate the deletion process. Once complete, Windows.old and its contents should be completely removed from your PC. Is That Conhost.exe File Real or Not?